Hindu poets tell of the Kalpa Tree, the ultimate gift to the gods, a glowing tree covered in gemstone fruit with leaves of zircon. 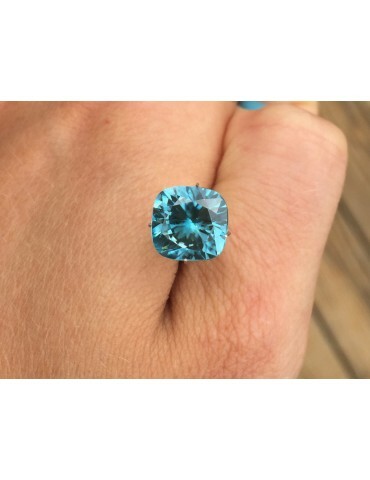 Zircon has long played a supporting role to more well-known gemstones, often stepping in as an understudy when they were unavailable. 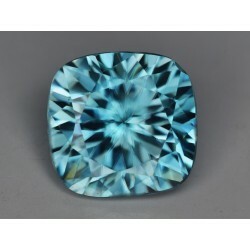 In the middle ages, zircon was said to aid sleep, bring prosperity, and promote honour and wisdom in its owner. 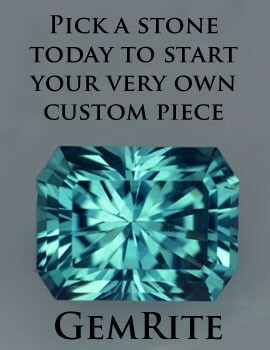 The name probably comes from the Persian word 'zargun', which means 'gold-coloured', although zircon comes in a wide range of different colours.